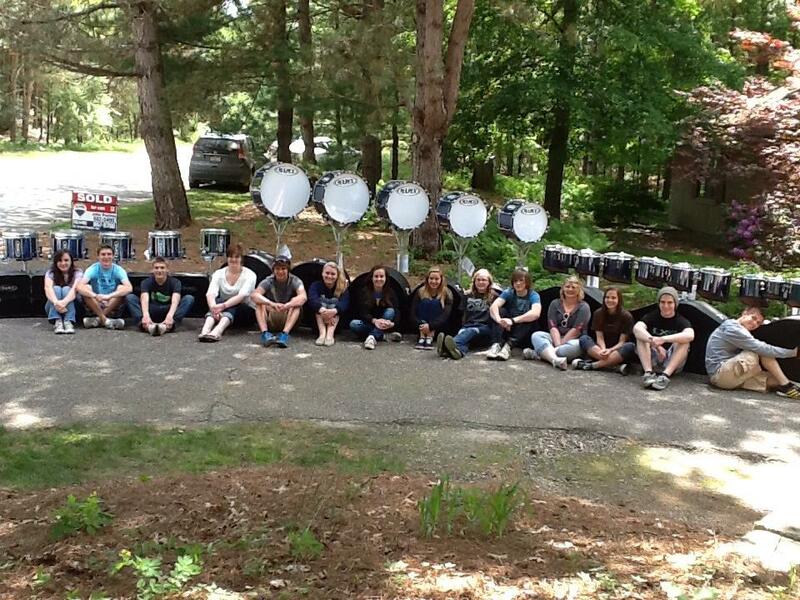 At Hastings Area Schools, we do a yearly fundraising event every May, called Bowling for Bands. In May of 2018, we did our 8th Bowling for Band event. Students in 6th through 12th grades participate in this fundraising event by forming teams of approximately 6 people, in which each student is asked to raise a minimum of $50 (hence raising about $300 per team). Team information and sign up sheets are handed out in mid March (before Spring Break). Kids collaborate and decide who to bowl with and a “captain” writes down students on his/her team and hands in that sheet just after Spring Break (early April). Each student on the team is given a sponsorship sheet and envelope to collect donations. Also in early April, parents of the Boosters reach out to area businesses for donations and door prizes. Donations are mailed or turned in to the Booster treasurer for processing. Each team gets the reward of a free night of bowling in early May, where we have a DJ playing fun music and doing giveaways all evening long. Every student goes away with a fun prize from the prize table. We also do a giveaway of a free week of band camp to a high school student and a special prize for the student that raised the most money. We also get business sponsorships every year for this event. Their business name is then advertised in signage at the event. Our goal every year is to raise at least $10,000 (after expenses) and we have surpassed that goal for 3 out of the 8 years we have been doing this event! Total, we have raised over $75,000 (combination of student-raised donations and business sponsorships)! With school systems strapped for cash the way they are today, this fundraiser is our main way of affording larger, more costly things the band needs! 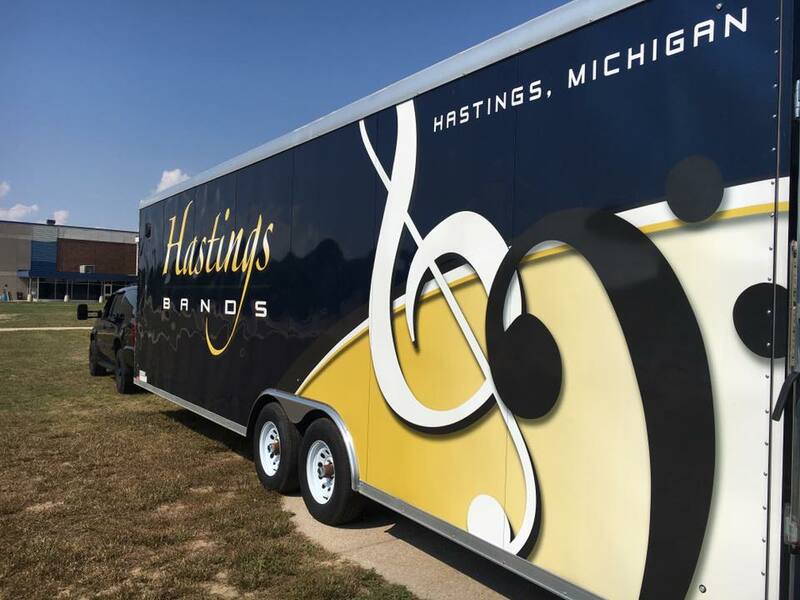 Through this fundraiser, the boosters have been able to acquire new marching uniforms, a new drumline, new tubas and sousaphones, new music stands and carts for every music room in the Middle and High school, a new, larger travel trailer for our away performances, new marimbas, plus much more! This event is so much fun! It’s a crazy, noisy night with 2 1/2 hours of bowling, laughing, dancing, prizes, food and fun! On average, about 125 students (out of the 330+ band students) raise money towards this event. Usually, about 100 of those students show up to bowl. We take up all of the bowling alley’s 18 lanes. 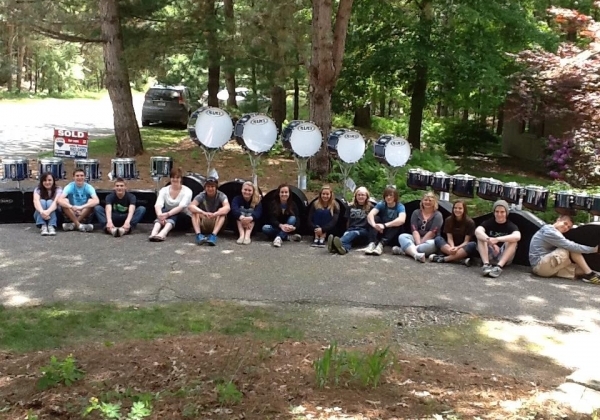 First, all Hastings Area Schools Band students (6th-12th grades). 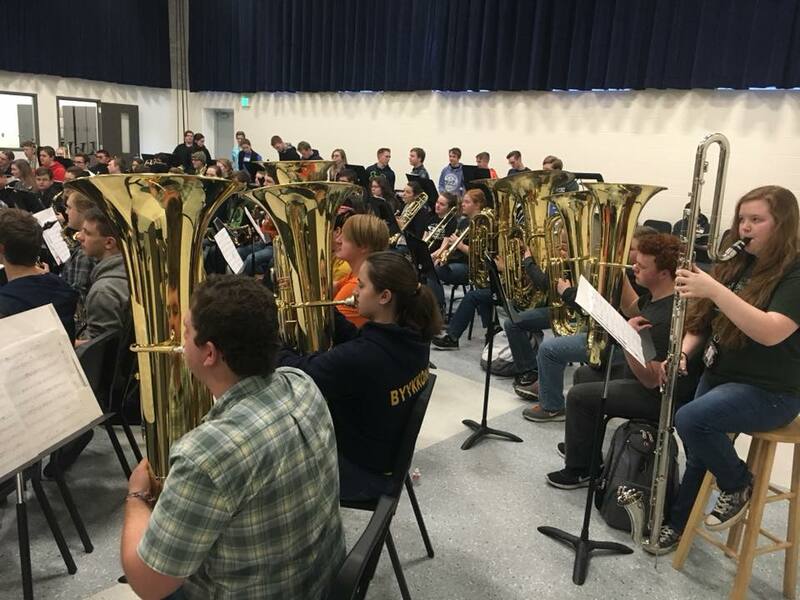 We have over 330 band students in the 7 grades. Secondary target audience would be the local businesses who choose to advertise through this event. On average, we get about 65 area businesses who either advertise and/or donate door prizes for this event. We haven’t really strayed much from the original model! If it’s not broke, don’t fix it! It works for us and we get a lot of participation and it meets our overall goal of raising enough funds to purchase what we were working towards. We did begin (3 years ago, I believe), sending the sponsorship mailings to all businesses who participate in our local chamber of commerce, so we are reaching many more businesses than we did in the past. We have met our goal the last 3 years of $10,000 (surpassing it this last year by over $4,000!). You’ll notice that after we started mailing to all chamber businesses in 2016, our profits jumped noticeably! We also just had awesome student participation this year! Numbers vary from year to year though. Get information out early! This gives students enough time to contact all of their relatives and friends for donations, and also for businesses to go through their process for donations. Ask anyone and everyone for their support. The worst thing you can hear from them is “no”. Door prizes don’t have to be anything of great value. The kids actually go for the candy on the table before anything else! Try to get as much donated as you can to keep your costs down, thus increasing your profit from the event. We have had a band dad who is a part time DJ and has all the professional equipment, etc, always do the entertainment and door prize announcing at our events. We also give away left over concessions candy/pop on the door prize table to use up our stock at the end of the school year. (Our band boosters run all of the school concessions, not the athletic boosters as is the usual). Always send thank you notes to the businesses who sponsored your event, no matter how small the donation, and also to family members who sent larger sums of money! Don’t forget to include that 501c3 form, if applicable, in your thank yous!